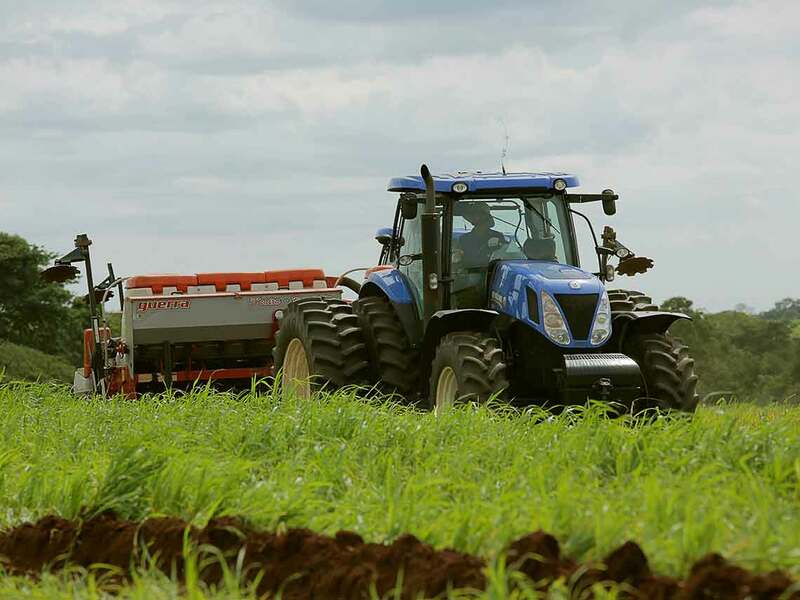 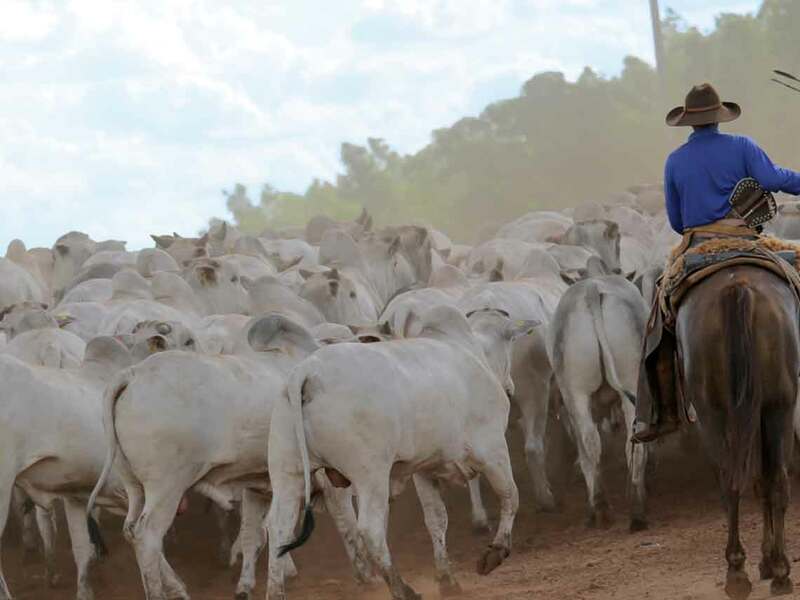 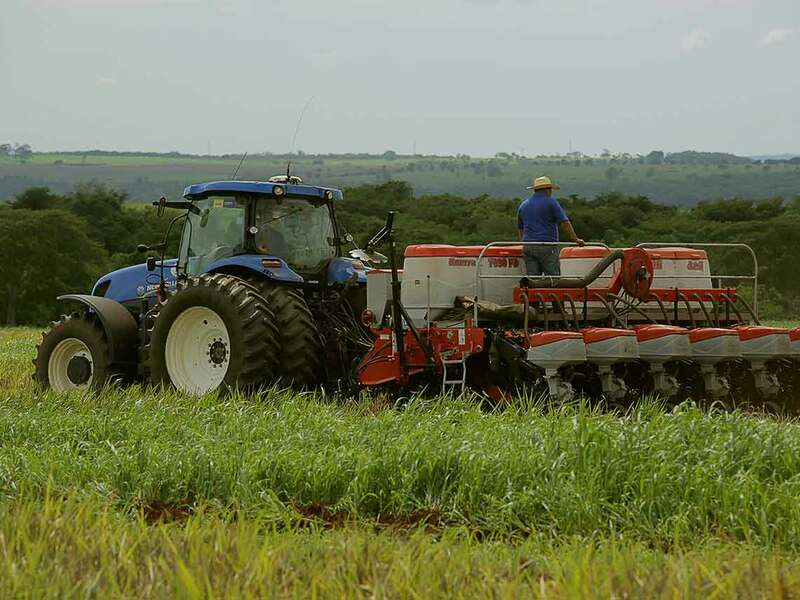 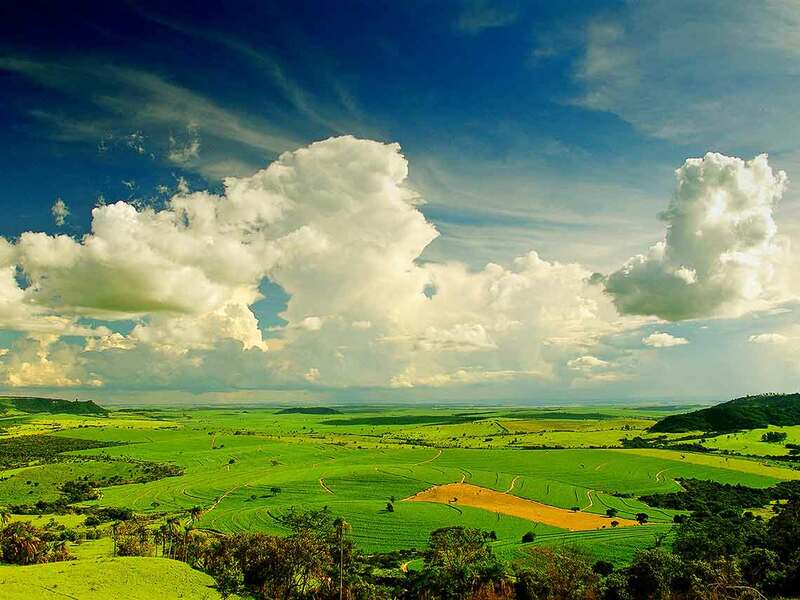 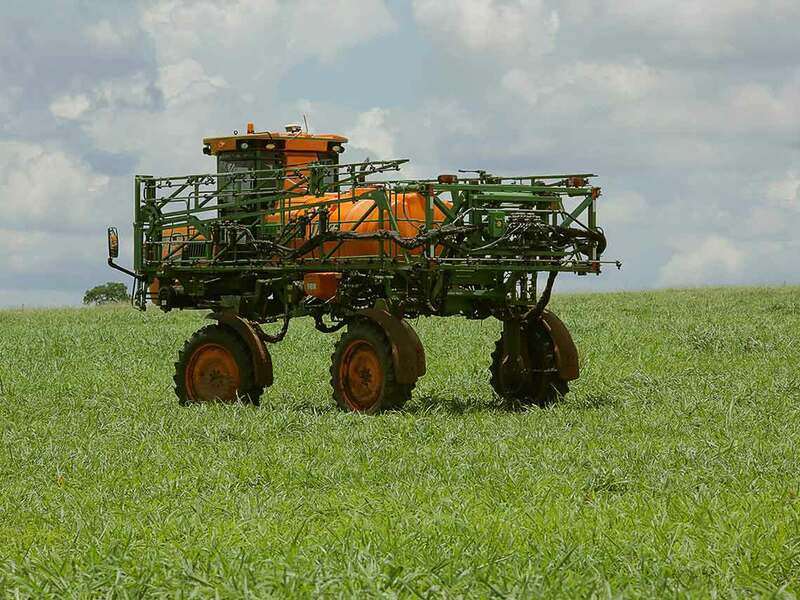 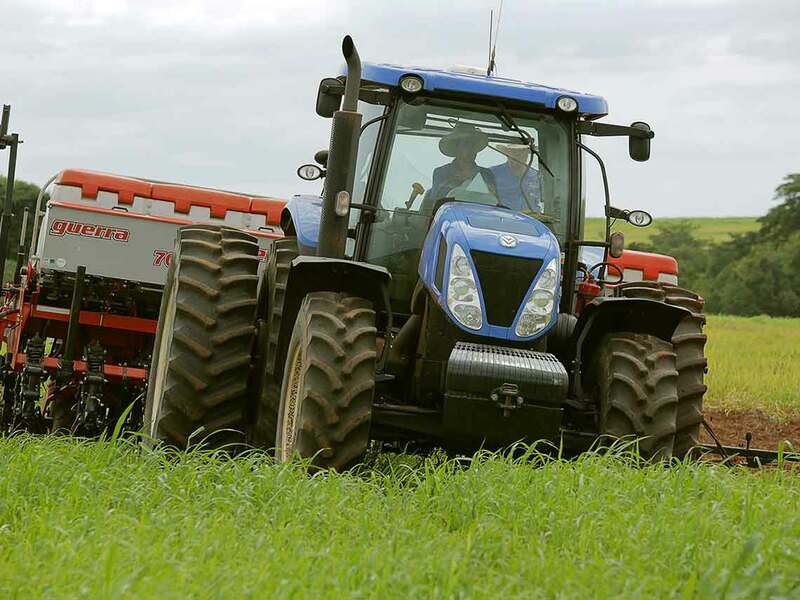 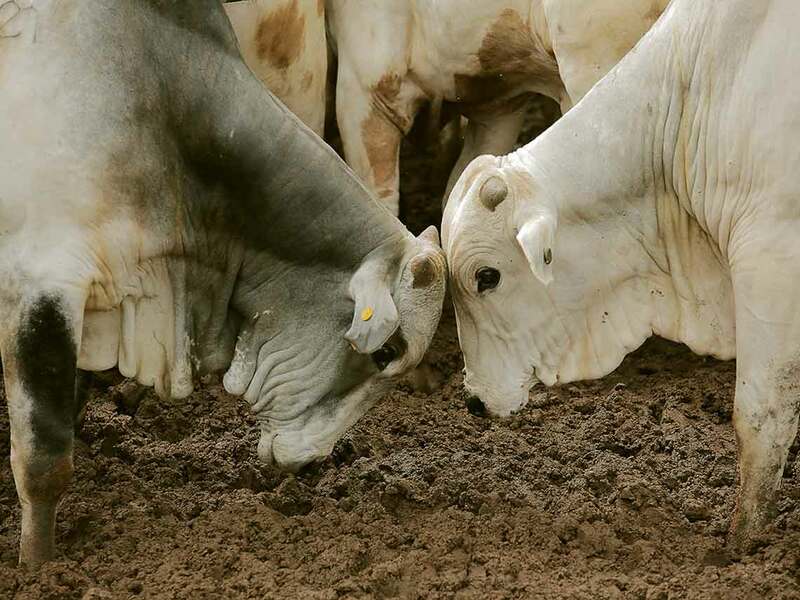 The origins of Asperbras Group lie in the Brazilian hinterland and, since its very beginning, has always had a connection with the countryside. 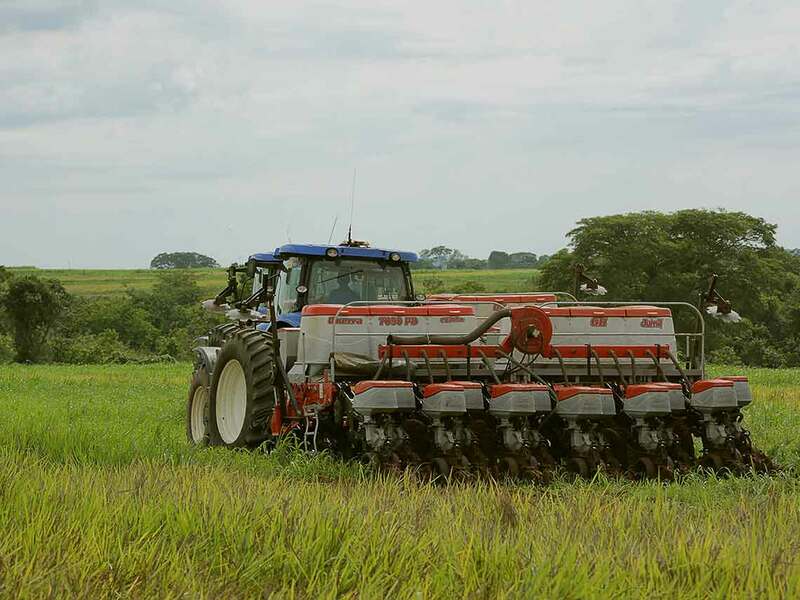 Firstly, through the sale of tools and later on its consolidation in the agricultural irrigation segment. 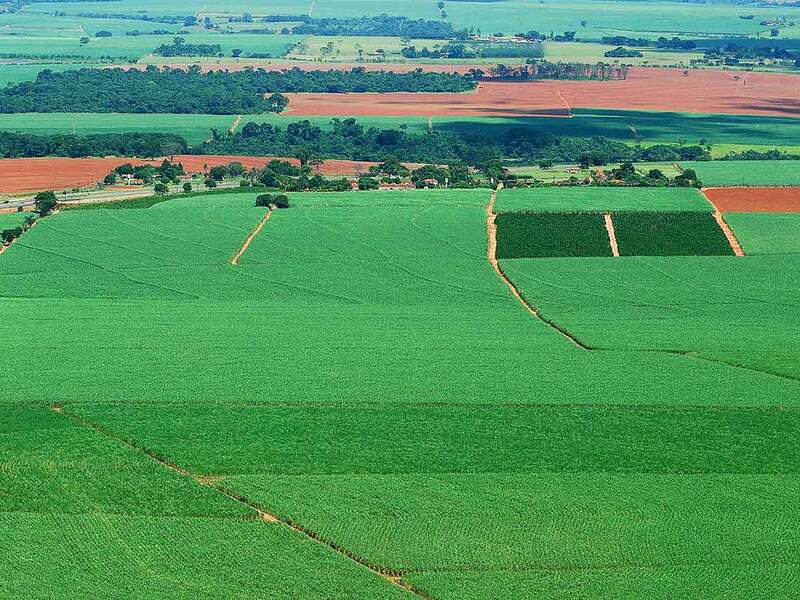 In the last twenty years it has been developing highly successful, pioneering techniques in agribusiness, which today are used in dozens of projects developed for customers in various Brazilian states and African countries. 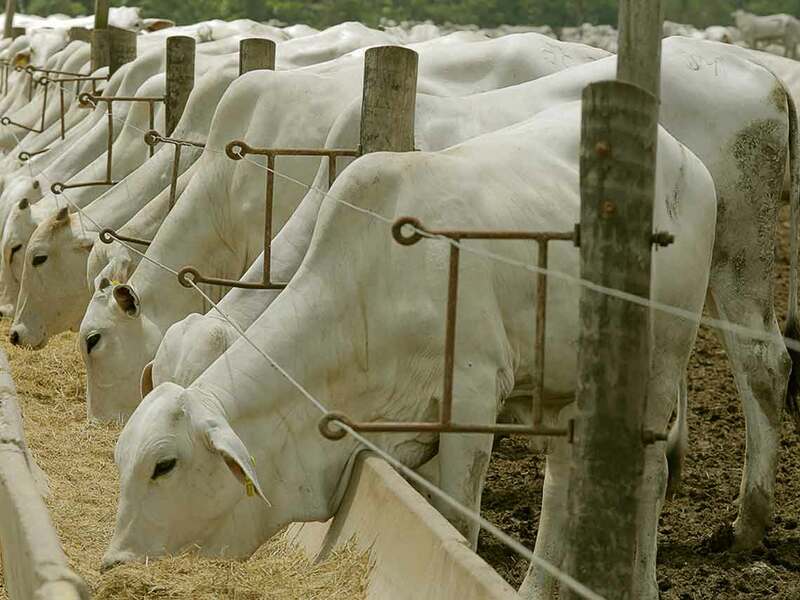 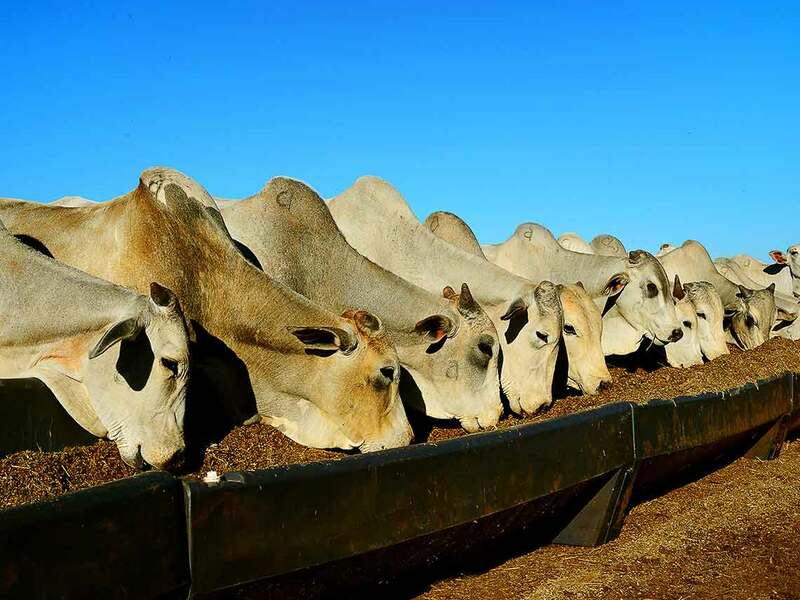 Through systems of crops and livestock integration, the promotion of sustainable management, better quality of pasture and animal feed, and meat production in greater quantities and with superior quality.